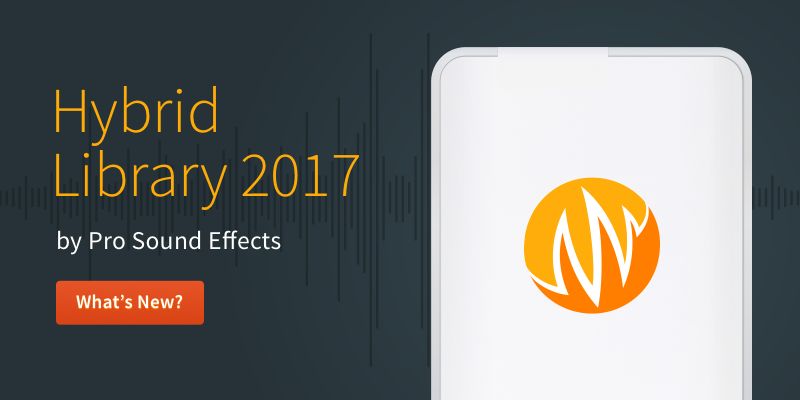 Take an inside look at the Hybrid Library to explore the features of our best value, most popular general sound effects library. 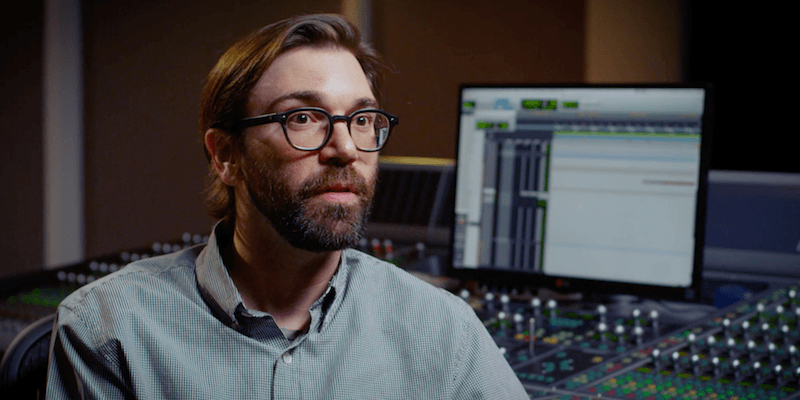 As an early adopter of the Hybrid Library, supervising sound editor and re-recording mixer Ryan Billia (Imperium, Patti Cake$) is the perfect sound artist to guide you through the freshly updated library's organization, depth, and quality. 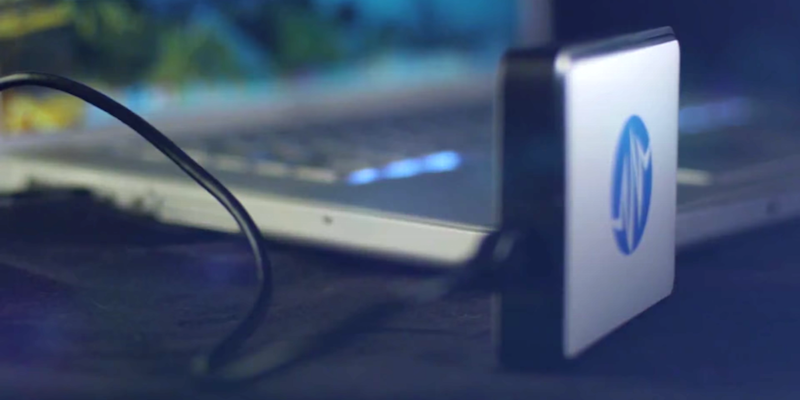 The reliable, robust sound library you’ve always wanted starts here. Boost your sonic arsenal and finish projects faster with over 65,000 sounds and enhanced metadata. Bring stories to life with the Hybrid Library - your go-to general sound library for daily use on any project. 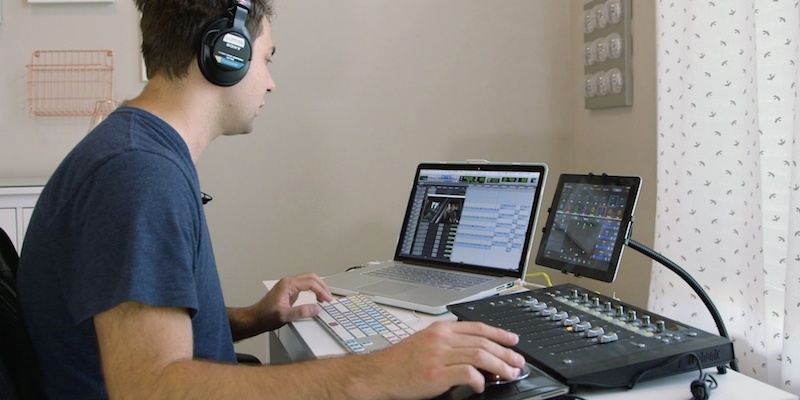 Watch Jonah Guelzo (Divergent, RoboCop, Furious 7) use the Hybrid Library to quickly search and spot sound effects to design and mix a suspenseful short film scene. I founded Pro Sound Effects in 2004 with a simple goal: Empower professional media creators to unleash their full creative and productive potential. 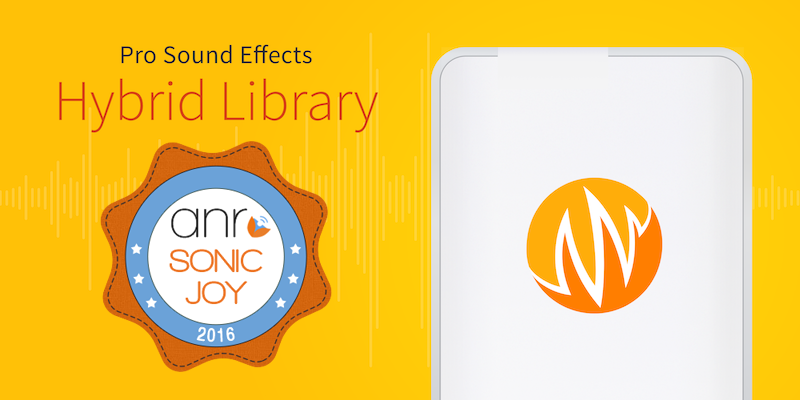 The Pro Sound Effects Hybrid Library has been presented with a 2016 Sonic Joy Award from AudioNewsRoom in the Best Sound Design Tools category! 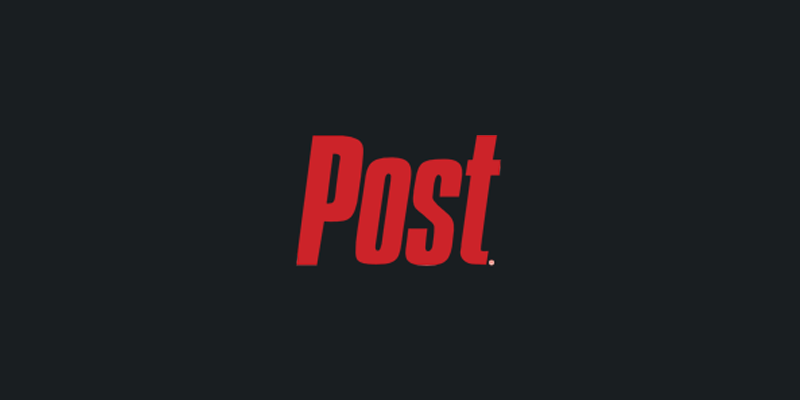 Know any freelance media creators? Tell them about the Pro Sound Effects Freelancer Program! - If they apply before December 31, 2016 and provide your email address or Twitter handle in the Partner Priority Code field, we'll send you a code for a 10 free downloads ($50 value) from our Online Library! Post Magazine recently published a review of the new Hybrid Library 2017 - written by freelance sound designer and re-recording mixer, Adrian Ferry.